Acro Kool was established in 1993 by current director Jack Lin. Starting off as a single man operation, Acro Kool has grown over the years via word of mouth and customer satisfaction. Design Team: Includes electrical and refrigeration engineers working closely with clients to meet their requirements and provide the best advice based on the project type. Installation Team: Includes skilled and trained staff supervised by highly qualified engineers to achieve the designated result from project plan and according to the installation codes. Service Team: Provide the required maintenance and services for all equipments on-site and train the client or their employees on the best way to operate their equipments to achieve the best performance and result. 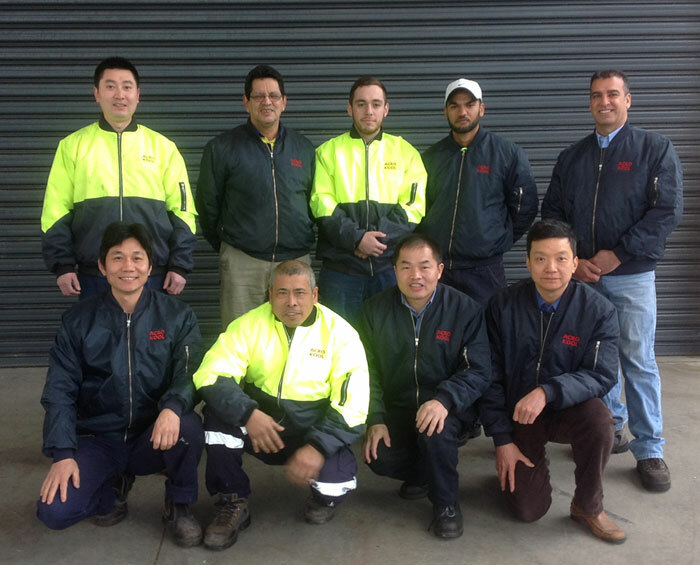 If you have any questions regarding our refrigeration sales and services please call us on (02) 9644 1807 or Click Here to submit your enquiry. If you would like to get a quote for your refrigeration sales or services, Click Here. Copyright © 2019 Acro Kool, All Rights Reserved.